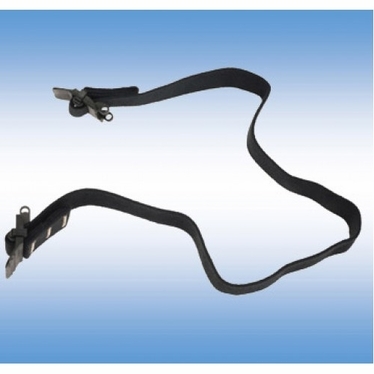 A replacement Elastic Strap Assembly for the A-TAC® Structural Goggle. Includes the Quick Strap attachment hardware. This Special Elastic is designed to survive the rigor of the fire fighting environment.